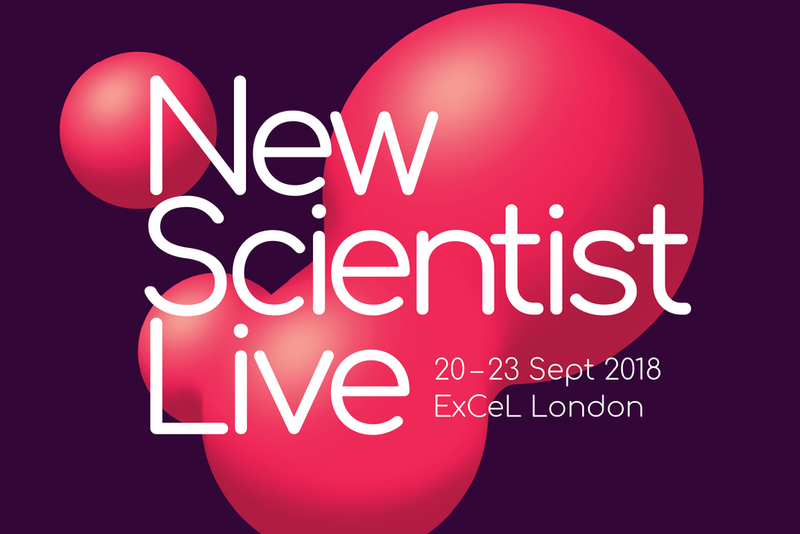 It’s just over two weeks to go until New Scientist Live 2018 commences. In honour of being the Official Recruitment Partner for the world’s most exciting science festival, we have been releasing weekly careers advice videos. 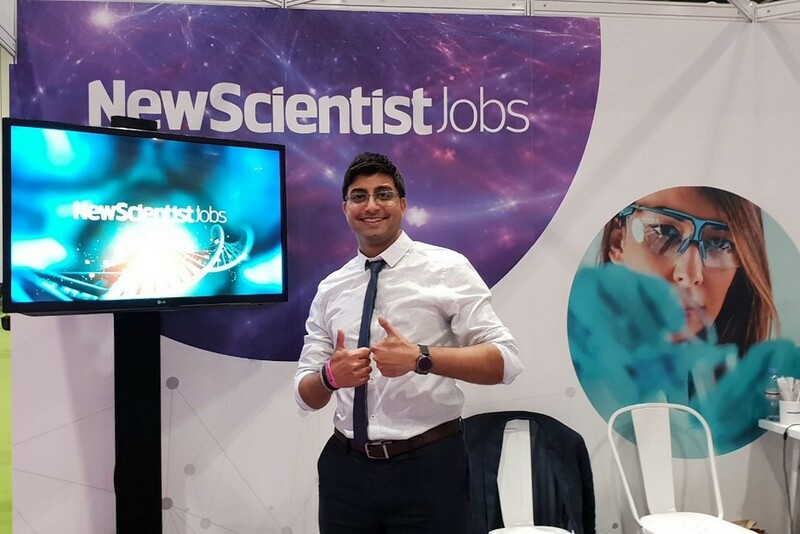 The CK Group is delighted to be the Official Recruitment Partner for New Scientist Live 2018, known as the world’s greatest science festival, New Scientist Live is an award-winning event. On Thursday the 14th of June the staff at the CK headquarters in Chesterfield took part in the Alzheimer’s Society Cupcake Day. The day was a brilliant success, raising over £300 for the Alzheimer’s Society. 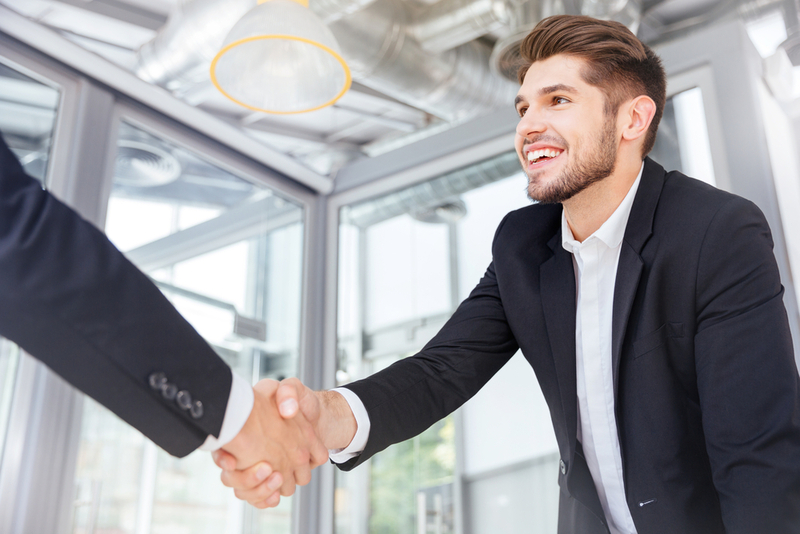 Recently, especially since Brexit, we have noticed a massive shift towards a candidate-driven market. But what does a candidate-driven market really mean for companies either trying to recruit or trying to retain staff? 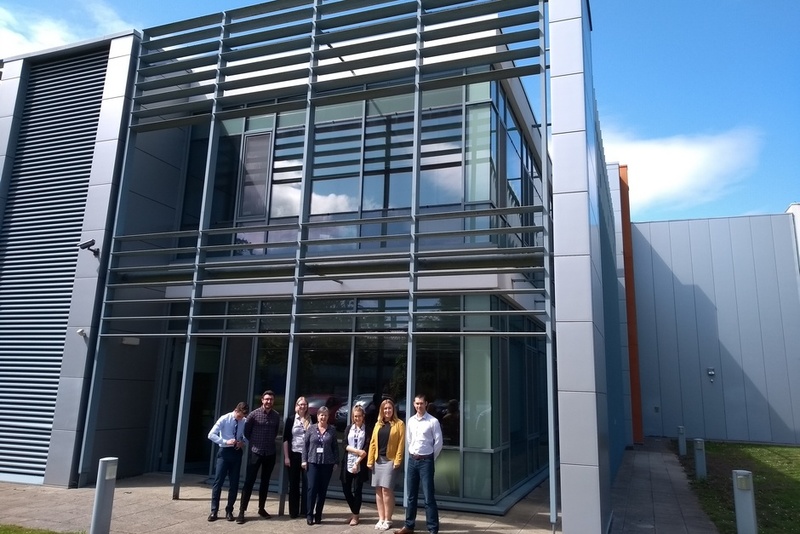 CK Group was recently recognized by KellyOCG®, the outsourcing and consulting group of Kelly Services®, with a Supplier Excellence Award at an event in London, United Kingdom. At the CK Group we have always worked hard to promote equality and diversity amongst our employees…we recently welcomed the opportunity to publish the information required under the Equalities Act 2010 Regulations 2017. 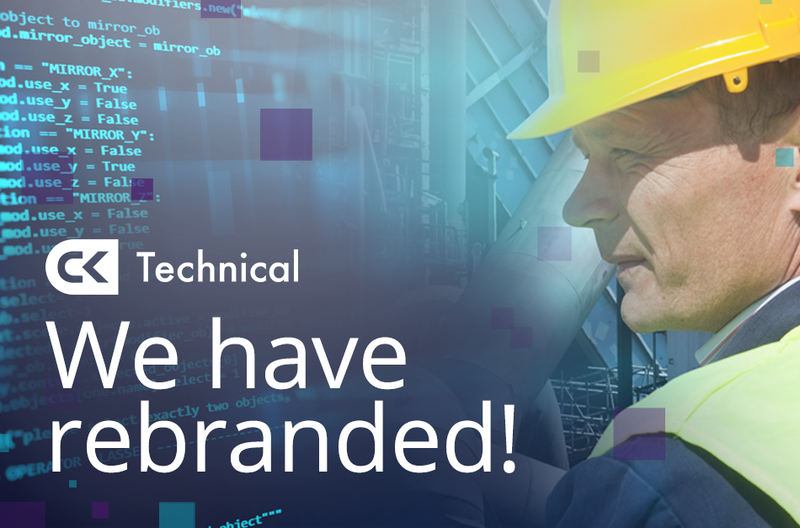 We are pleased to announce that CK IT and CK Engineers have rebranded to form a new recruitment division, CK Technical. Does your agency keep your data safe? All you need to know about ISO 27001 and why it is important. With data breaches becoming increasingly common, cyber-security and data protection is a big topic in the media. This article explains why it is crucial to be aware of the risks and how to protect yourself.